Zayn was forced to release a song he didn't expect to after someone leaked it online. 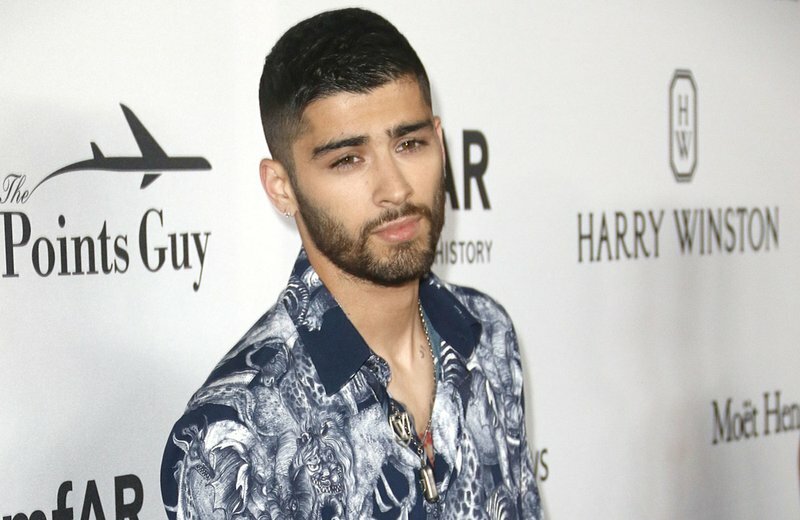 Zayn Malik is doing some damage control after one of his songs was leaked online. The One Direction star decided to make his remix with August Alsina, 'Don't Matter', available to his fans for free. "This was not a song I intended to put out, but due to unprofessionalism has been leaked by someone and my fans mean more to me than a stupid leak, so here it is free for you to enjoy, before my music drops," Zayn tweeted. Zayn's fans were so excited about his new song, they ended up crashing his website. The Independent UK reported that 'Don't Matter' was the top trending hashtag on the site within an hour of its release. August sent some love Zayn's way after the song's leak.